Achieving fully homomorphic encryption was a longstanding open problem in cryptography until it was resolved by Gentry in 2009. Soon after, several homomorphic encryption schemes were proposed. The early homomorphic encryption schemes were extremely impractical, but recently new implementations, new data encoding techniques, and a better understanding of the applications have started to change the situation. 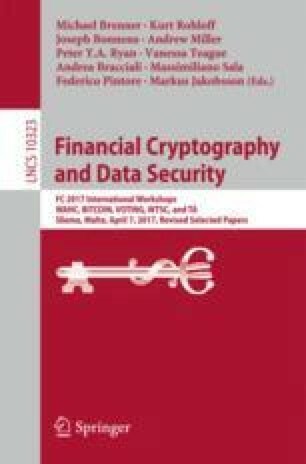 In this paper we introduce the most recent version (v2.1) of Simple Encrypted Arithmetic Library - SEAL, a homomorphic encryption library developed by Microsoft Research, and describe some of its core functionality. R. Player—Much of this work was done during an internship at Microsoft Research, Redmond.